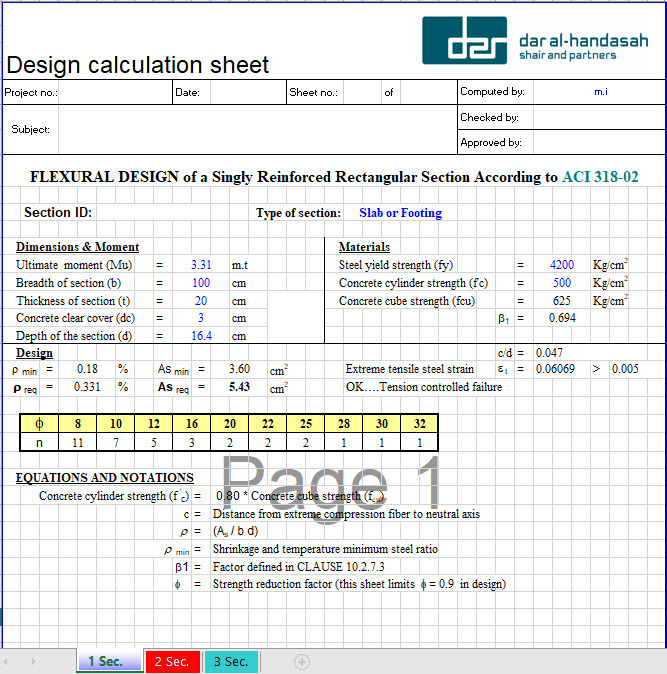 Flexural Design of Singly Reinforced Section is slender members that deform primarily by bending moments caused by concentrated couples or transverse forces. In modern construction, these members may be joists, beams, girders, spandrels, lintels, and other specially named elements. But their behavior in every case is essentially the same. Unless otherwise specified in a problem, flexural members will be referred to as beams here. 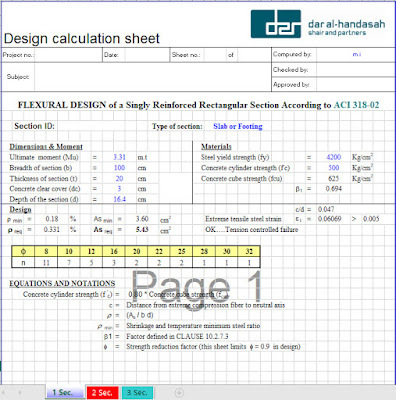 In the following sections, the ACI 318 provisions for the strength, ductility, serviceability, and constructability of beams are summarized and illustrated.